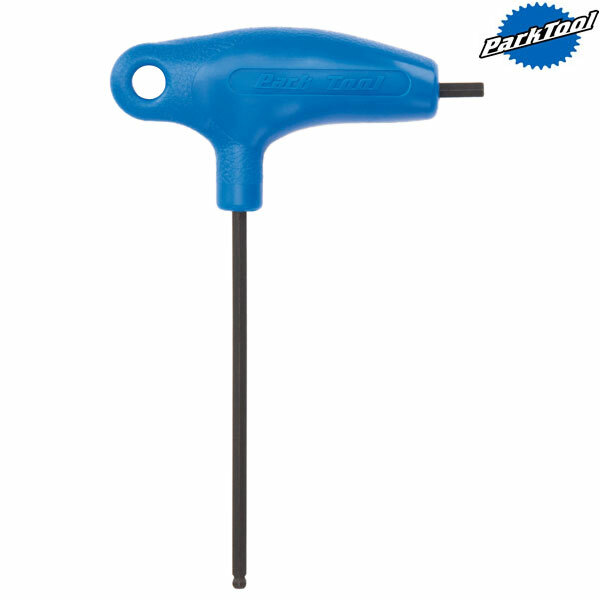 This P-Handled hex wrench will fit your hand as well as the task it's designed for. The high strength nylon handle has an ergonomic shape to give maximum grip and comfort. Ideal for removing crank bolts and freehub bolts with a 10mm socket fixing. The long shaft is fitted with a genuine Bondhus balldriver for those hard to reach bolt heads. The short end of the wrench is conveniently mounted into the handle for any high torque applications. Bondhus Protanium high torque industrial steel is used for long life.